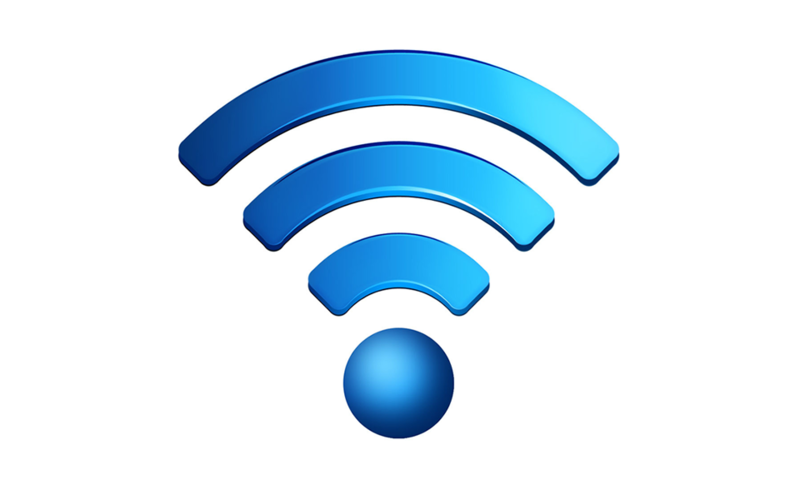 Patients and visitors to hospitals, most NHS buildings and many GP practices across Lancashire are benefitting from free wi-fi. 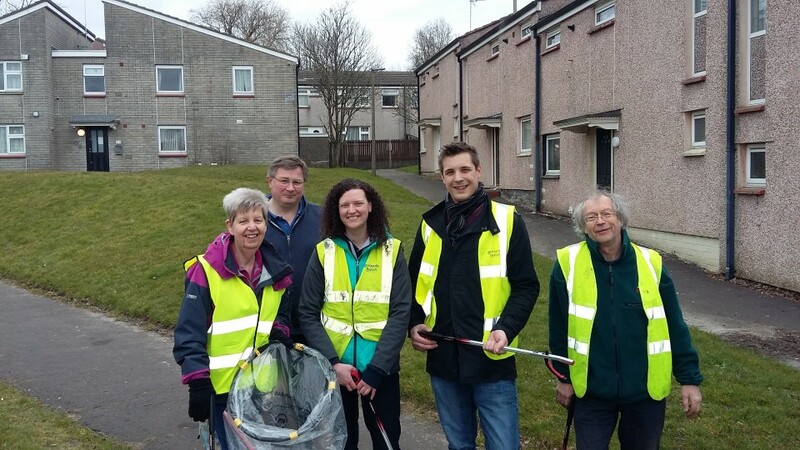 A Darwen community group has been praised for the exceptional work they do to care for their park. 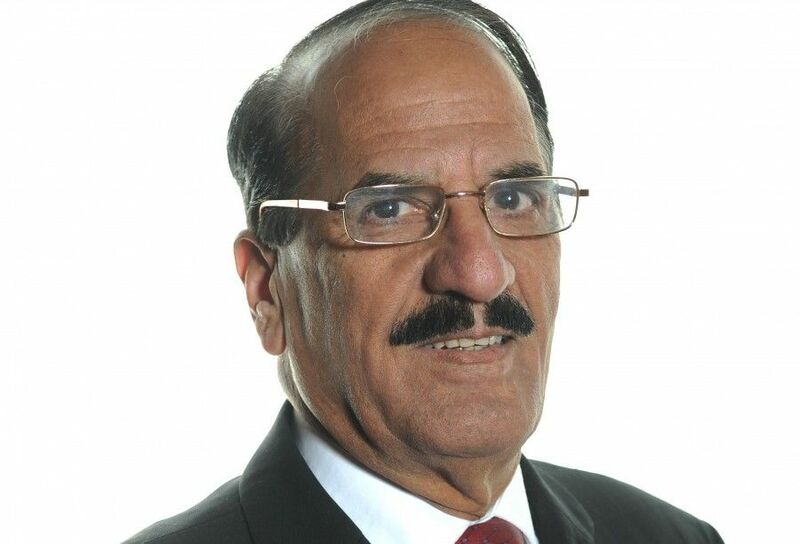 The leader of Blackburn with Darwen, Councillor Mohammed Khan, has expressed his thoughts and sympathies to those killed or injured in recent terror attacks. The ceremony rooms at King George’s Hall have had a revamp. 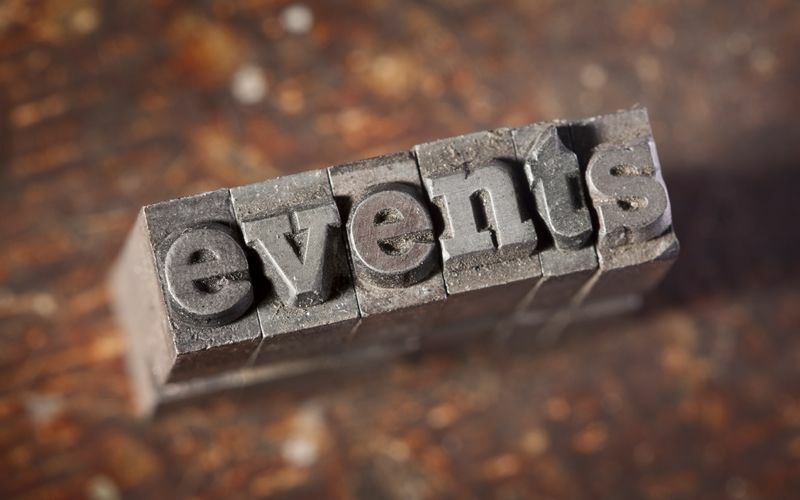 The rooms in the Northgate Suite, Northgate, Blackburn, now cater to any size of wedding or civil partnership, big or small, and have been fully redecorated. 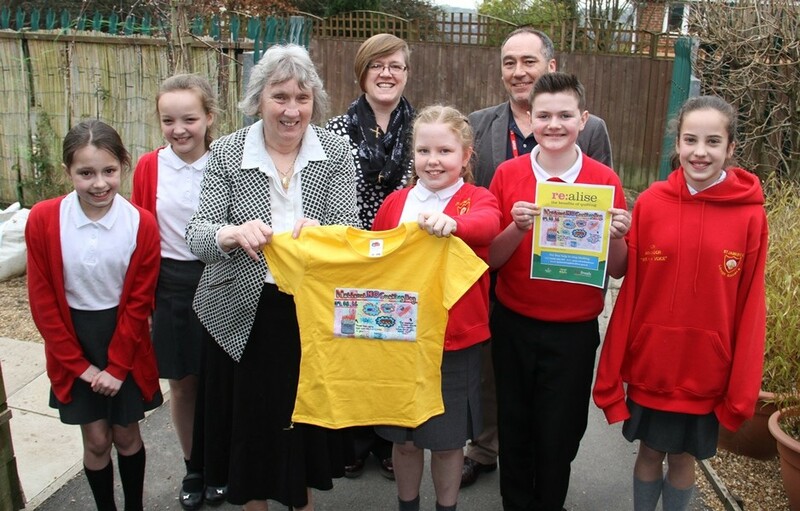 Two winners have been selected in a school arts competition designed to highlight the benefits of quitting smoking. 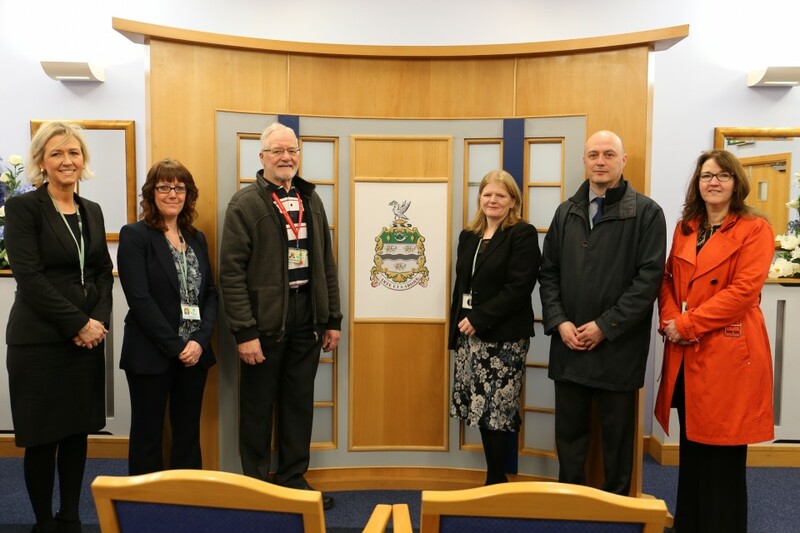 A new Ambassador programme has been launched in the borough to help promote it as a place to live, visit, study and work. Business leaders have today welcomed a major initiative to help put Blackburn and Darwen firmly on the map as a place to work, visit, study and live. 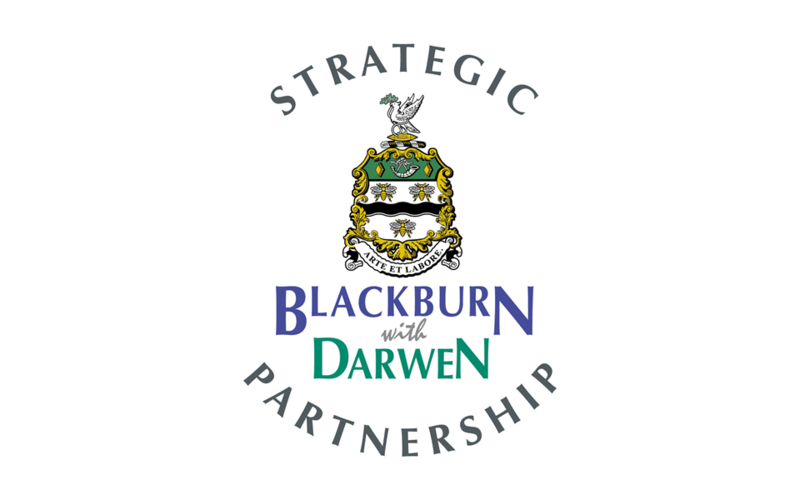 A major initiative is launched today to throw a spotlight on all that is outstanding in Blackburn and Darwen – in a bid to attract more investors, visitors, tourists and residents. 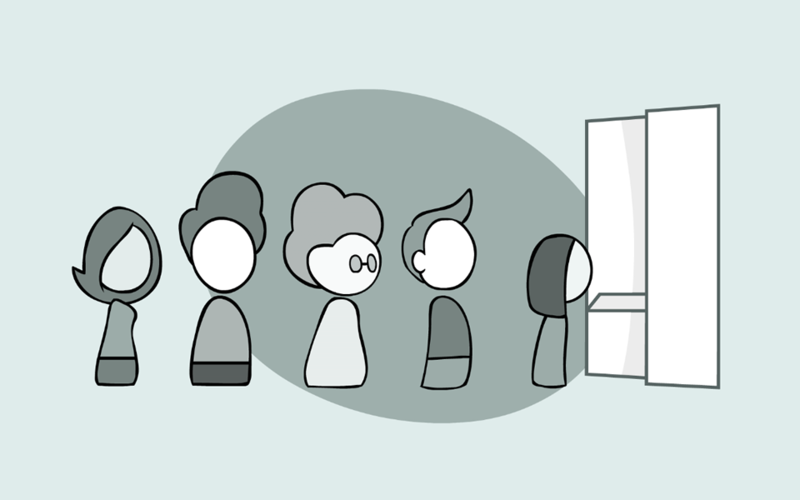 A fun and easy video has been produced to show voters how to cast their ballot in this year’s Police and Crime Commissioner elections. 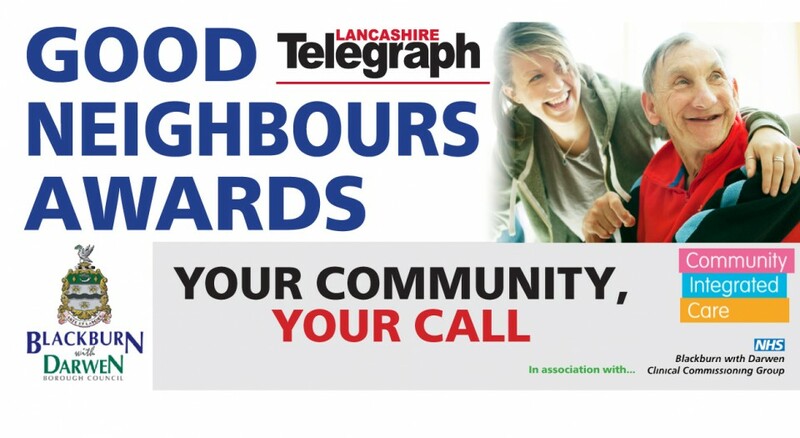 Entries for Blackburn with Darwen’s fourth annual Good Neighbours Awards look set to be a record, thanks to a surge in nominations for young people. Credit Union wins Red Rose Award. 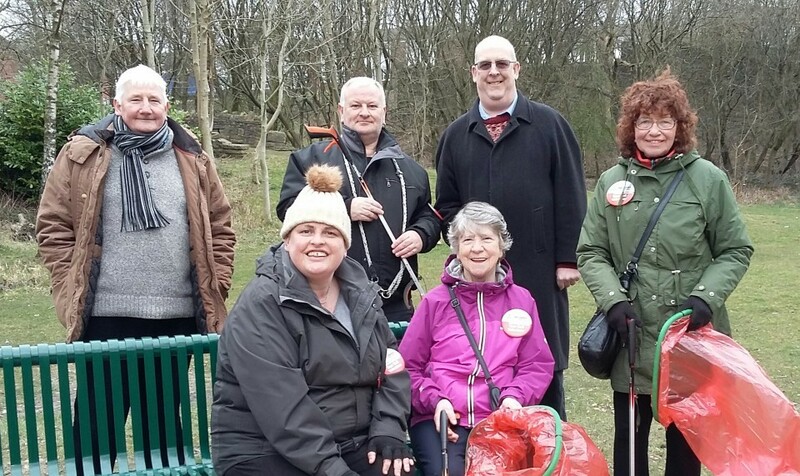 Staff and volunteers at Jubilee Tower Credit Union are celebrating again after winning a prestigious ‘Red Rose Award’. 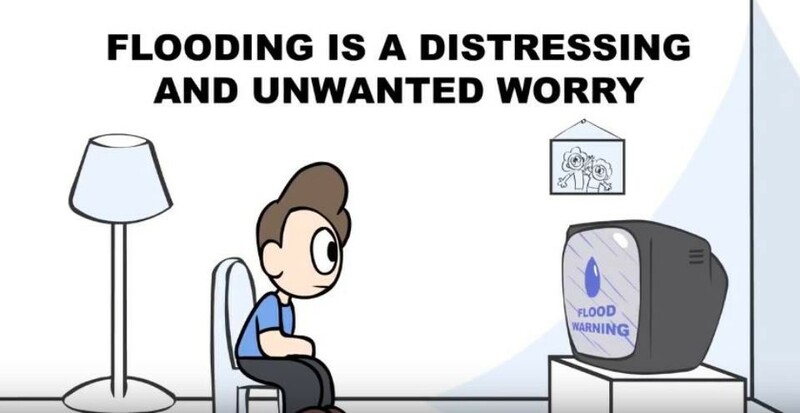 A new animation has been produced to advise people on the steps to take to prepare in case of flooding. 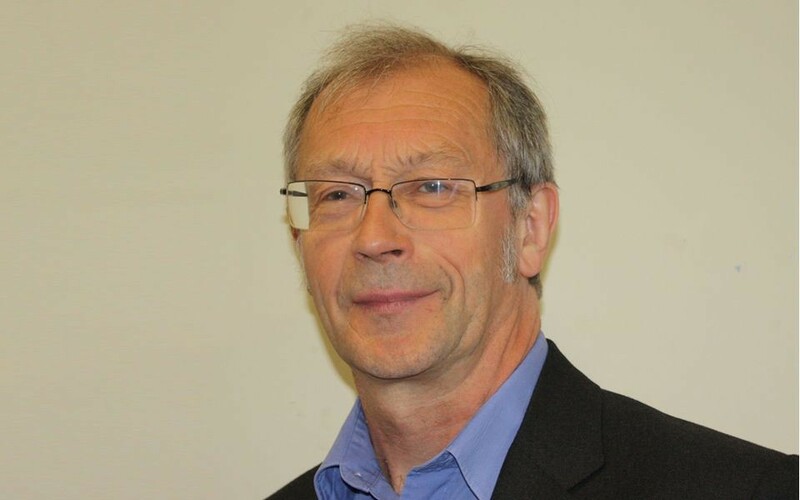 As a major national advertising campaign is launched across England to encourage voter registration ahead of Lancashire Police and Crime Commissioner (PCC) and Blackburn with Darwen Council elections, Returning Office Harry Catherall is encouraging local people to visit www.gov.uk/register-to-vote to register to vote.